Increase sales by using scripts. Scripts will increase sales when you use a sales script for prospecting. A script to increase sales will increase your appointments and thus increase your sales. Words that you use are the most important. Using a telephone prospecting script to increase sales can make anyone seem charismatic and sound brilliant! No matter what you are at selling, getting a prospect to talk to you is most important thing you can do. The words that you use will increase sales. 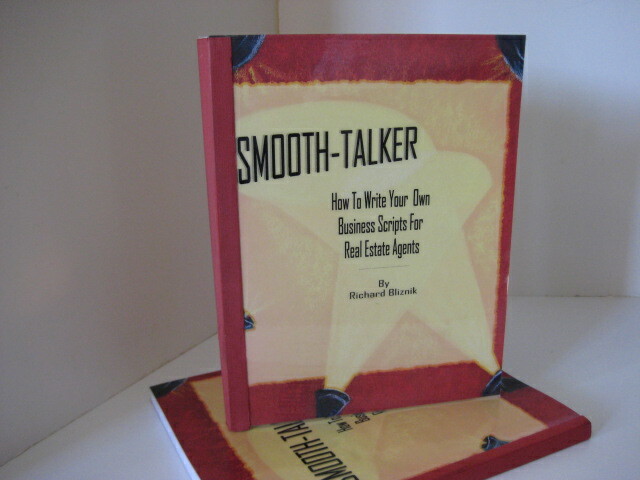 Purchasing a Smooth-talker Sales & Prospecting script will increase sales by building your prospecting skills. Just stand the script to increase sales up in front of you and dial the phone. 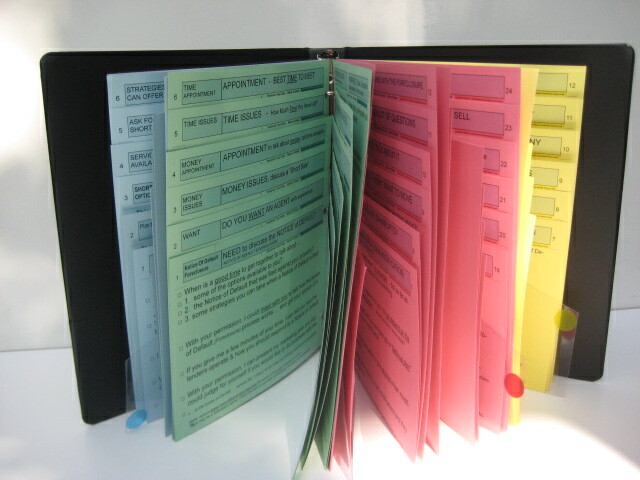 Scripts are cut-down and ready to use right out of the box. 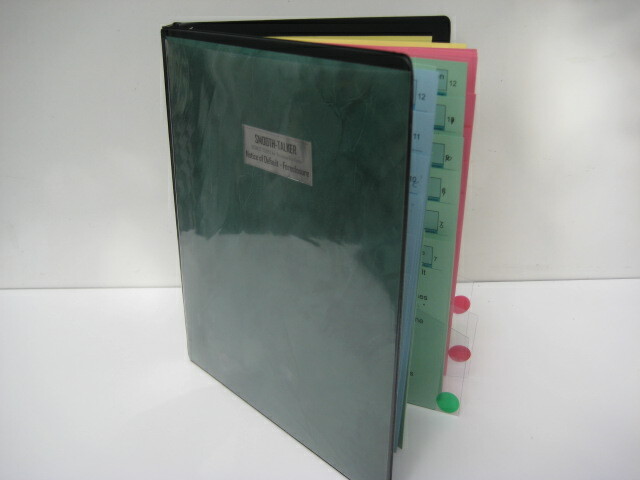 60 pages of dialogue that you can access at a glance. The script for sales is simply placed in front of you when you make a prospecting call. We needed a fool-proof methed of viewing the scripts for increasing sales. We insisted that such a device would have to be a no-brainer to use. We wanted something that you put it in front of you and it's ready to use. Most importantly is how quickly can you find the dialogue when you need it. Objections that can be anticipated so you can have a response prepared in advance. A great communicator with well written prospecting script to improve sales, can say things that really make a difference with a few well chosen words. It's far better to have a few well thought out things to say, rather than to ramble on when making a prospecting call. It's more than a numbers game. If you think that 3 out of 100 calls produces an appointments is good, just think if you can get 6 appointments out 100 calls by increaing your sales with prospecting scripts. That means increasing sales by 100% and that's conservative. Every word is critical. Scripts to increase sales for calling prospects are written for the benefit of the listener and it’s always “their choice” to accept or reject what they hear. Telephone sales scripts are like having a "tele-prompter" that pops up when you need to remember a valuable line of dialogue. Every line of dialogue in a sales script is like giving a one sentence speech. 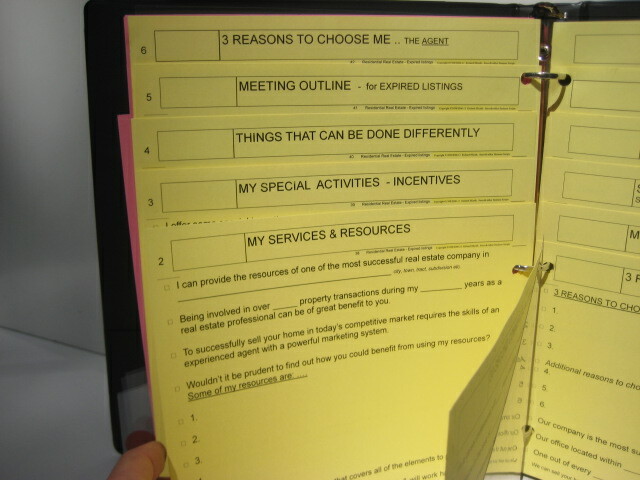 Sales scripts must have a purpose and it must seek a result; usually an appointment. The objective of a script to increase sales is to make them interesting and easily understood. A sales script to build sales forces you to think about what you're going to say. To increase sales, it would be a good idea to think about what you going to say ahead of time. Sales scripts prevents the use of long, rambling, and complex sentences. With a prospecting script, you don't have to remember anything, you only have to be able choose a line of dialogue and read it out loud. When words fail you! You can be the best salesperson, but if words fail you when you are prospecting, you're no better off than a salesperson with absolutely no skills. By using a script to increase sales of prepared words, it forces a salesperson to talk about the things that a prospect is interested in. 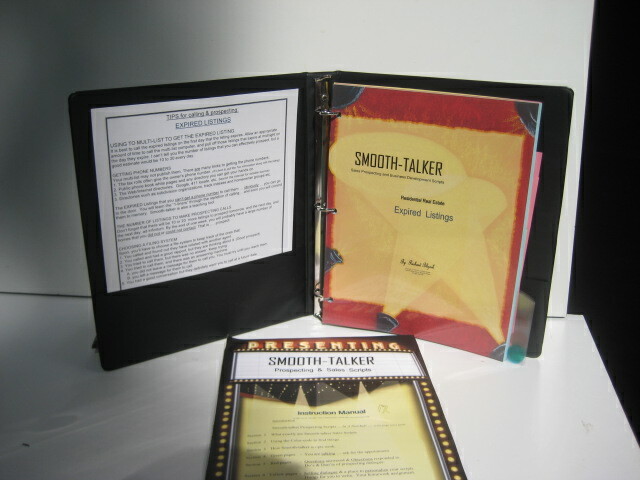 Smooth-talker Sales & Prospecting Scripts incorporates specific words for each script aimed at making a successful prospecting call. Scripts will prevent misunderstandings. Prospecting scripts prevent any misunderstandings. Sales scripts to increase sales are to orchestrate the words that you use and removes the discretion in favor of well thought out written words. A sales script forces you to think about your words in advance. The goal is to say the same things every time there is a business development opportunity. In addition, it's not what you say, "it's how well you say it." Prospecting must be organized. Telephone prospecting scripts to improve sales must include some sort of dicipline to get people to stay on message and talk to a prospect about things that concern them. Prospecting, therefore goes against the brain's chemistry and becomes an unnatural act. 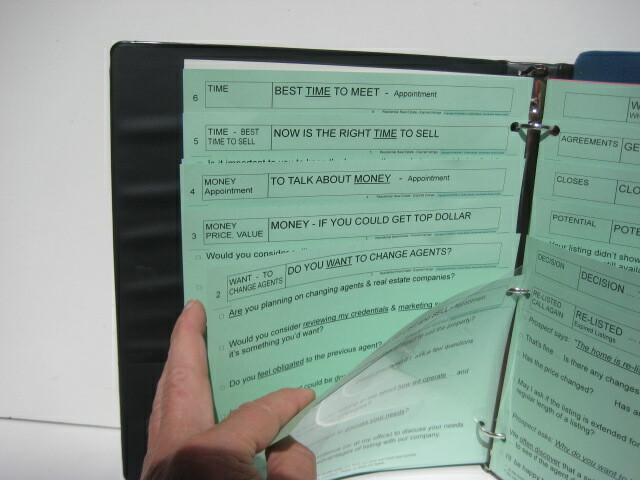 A sales script is a communications management tool. Selling & Telling .. printed on yellow pages .. means proceed with caution whenever you are selling something. and states a brief selling message. 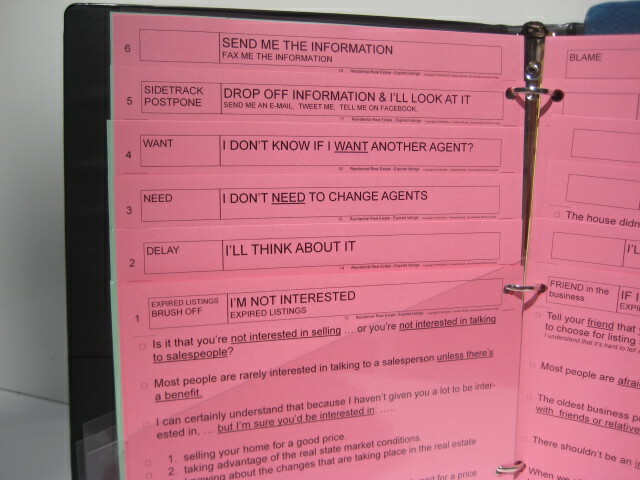 RED pages indicate to the salespeople to “stop talking” and let the prospect ask a question, state an objection, and voice their opinion. but short ideas to spike the conversation with power words and impact statements. Using a sales script to strenghen sales prevents you from "talking too much." When a salesperson talks excessively when making a sales call, the prospect loses patience and become irritated. It’s the overextended time factor that’s hard to excuse. Because prospects want fast and efficient communications, Smooth-talker scrutinizes each sales script to see if something can be said with fewer words. Removing the fear of prospecting. Improve sales with a script by selling the features & benefits of a product or service. A prospecting lead generation script just adds the proper elements to every prospecting situation. If you can remove the fear of the prospecting call, your business revenue will increase. Words that will cause the prospect to like you, trust you, and do business with you. Using a sales script to improve sales means that telephone prospecting need not be feared and relationships can be built without anxiety. Practice makes perfect. Salespeople never say the same thing twice when prospecting. Consequently, they don't get good at what they say. It really boils down to feeling that you won’t know what to say, therefore you avoid the telephone call. You’ll rule out the possibility of feeling bad. 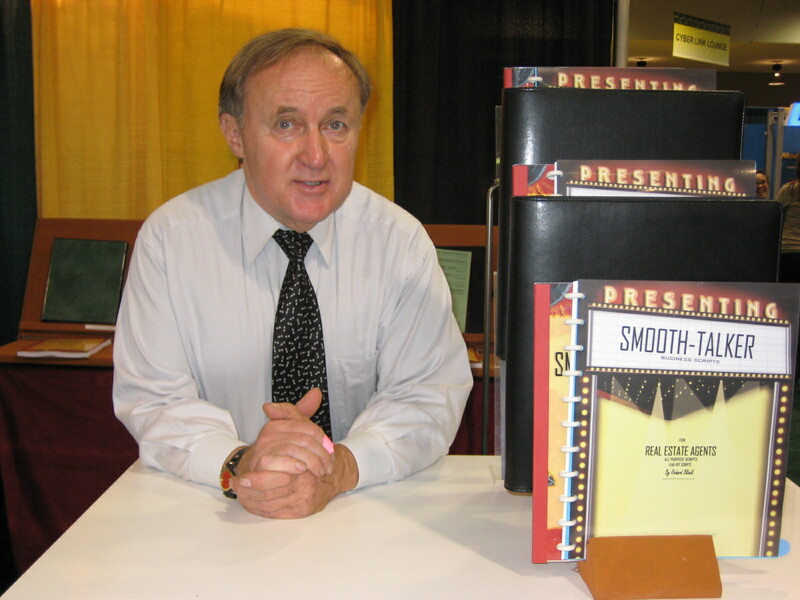 The author & publisher of the sales scripts wrote the book: "Smooth-taker, How To Write Your Own Prospecting & Sales Script"
lines of prospecting for new business. It's written for easy reading with the words that salespeople understand. Author & publisher: Richard Bliznik .. "How To Write A Prospecting Script"
The first 60 seconds of dialogue is certainly not about convincing and persuading through the use of manipulation in a sales call. In fact, it’s the exact opposite. The first minute of any conversation just lays the groundwork for all that’s to follow. If you only have less then one minute of talk time in a prospecting call, it makes no sense to talk about minor issues. You have the opportunity to decide what you’re going to talk about long before you make a sales call. The beauty of a script to increase sales is that you can determine the value of every single word during the planning stage.